Yeah when I say nothing, I say everything. | .suicide smock. ← There you go making my heart beat again. Yeah when I say nothing, I say everything. So excited for this year’s round of Summerfest! 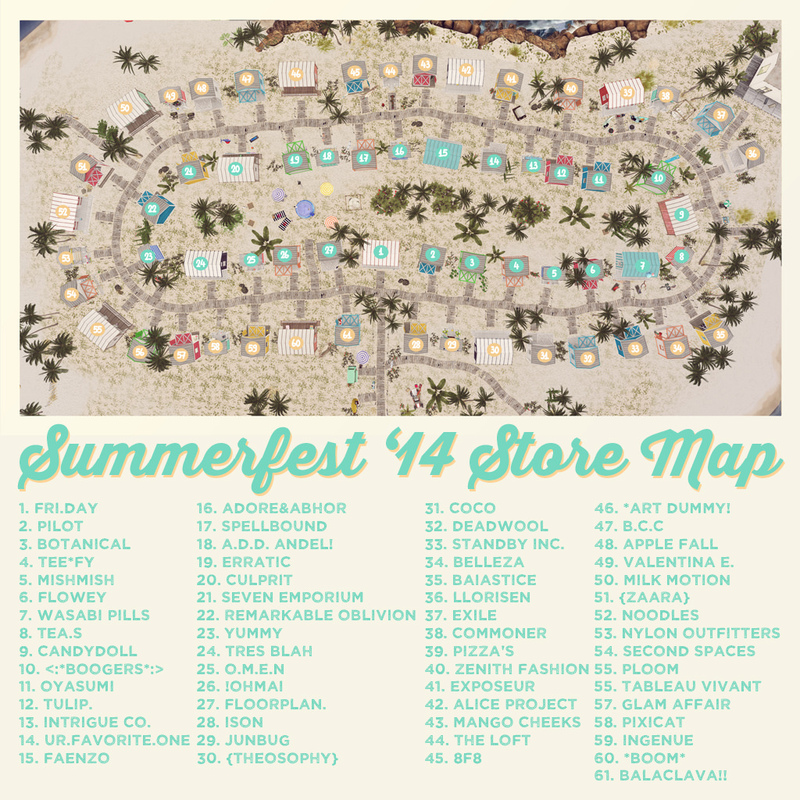 Check out the map below to find your faves!